Dr. Jennifer Mather graduated from UC Davis School of Veterinary Medicine 2009, where she focused on large animal medicine. She moved to Grass Valley soon after graduation and started her own practice, Bear River Mobile Veterinary Service. Since then, Dr. Jen has built a great practice. Jen has also been a farrier since 2001 and has an interest in corrective shoeing/trimming, lameness and hoof problems. She also has an interest in endurance riding, and completed the Tevis Cup in 2014 on her Arabian gelding, and again in 2017 with her Mustang gelding (who had only been out of the wild for 18 months before the ride!). When not working she enjoys trail riding, hiking and camping. Dr. Natalie Drost attended the University of Pennsylvania School of Veterinary Medicine, where she concentrated on large animal medicine, with a specific focus on equine medicine and surgery. Dr. Drost completed an intensive internship in equine medicine, surgery, and ambulatory medicine at Rhinebeck Equine in upstate New York. She joined the BRMVS team in 2014. Her veterinary interests include dentistry, lameness, ophthalmology, and complementary medicine, specifically acupuncture. She is certified in Veterinary Acupuncture and completed training at the Chi Institute of Traditional Chinese Veterinary Medicine in 2014. 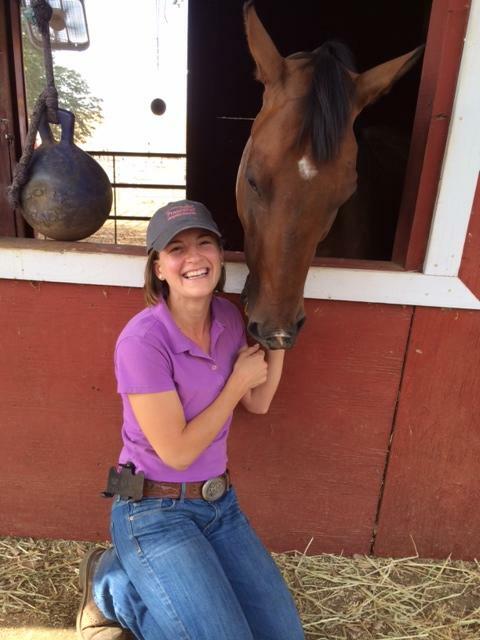 In her free time, Dr. Drost enjoys competing in endurance riding with her Arabian geldings, and has completed the Tevis Cup on Keepsake's Diamond Rio in 2015 and LC Andes in 2017. Dr. Haley O'Connell grew up on a small farm outside of Seattle, Washington, where she enjoyed raising rabbits and riding her horse. She attended Washington State University, where she completed her Bachelor's Degree in Animal Science. 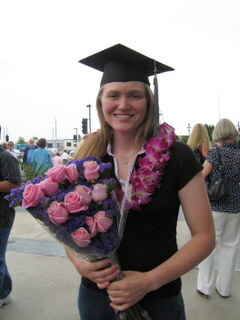 She received her Doctor of Veterinary Medicine from Ross University on St. 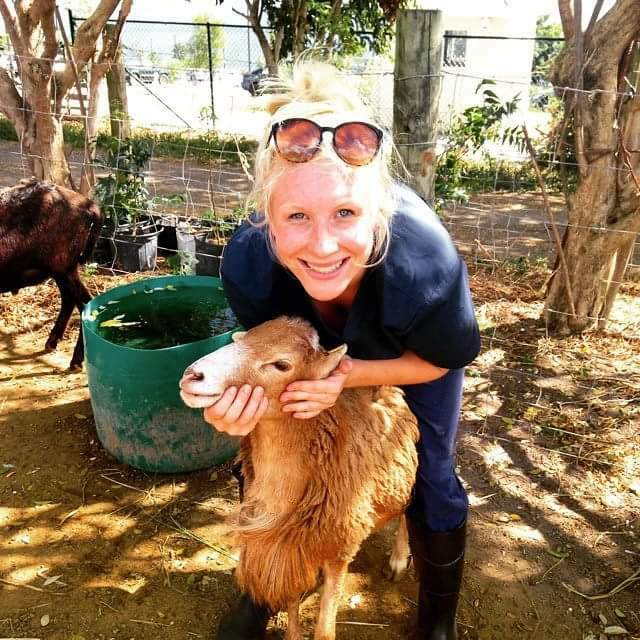 Kit's, and completed her clinical year at the University of California, Davis, School of Veterinary Medicine with an equine focus. She joined BRMVS in 2018. Dr. O'Connell's favorite part of mobile veterinary practice is the opportunity to work with new people in new situations every day. She has a special interest in internal medicine, equine dentistry, and nutrition. When not working, you can find her on the soccer field or hiking in the mountains with her dogs Orb and Wheels.